We offer a wide range of flexible account packages tailored to meet your needs. Free and paid for add-on services are also available for your satisfaction. 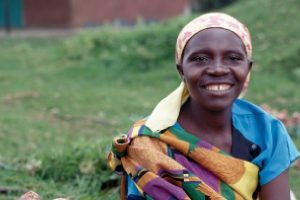 Cedar Microfinance Bank provides financial support to small and micro enterprises by granting loans to the economically active poor. Our customer service is unequaled because we give our customers that unique banking experience they truly deserve. 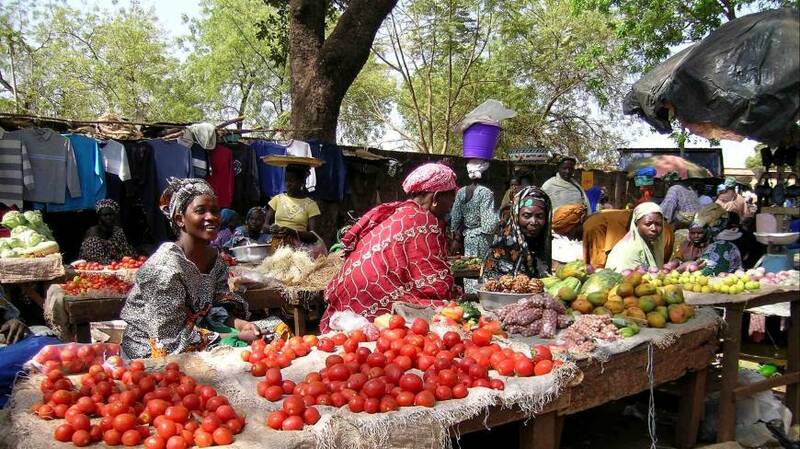 We provide financial advisory and capacity building to micro entrepreneurs to ensure their business survival, growth and expansion. Ready to be thrilled with our products and services? 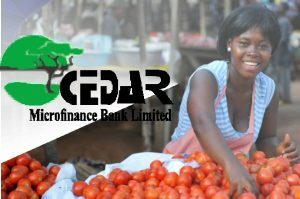 Cedar Microfinance Bank is a Financial Institution which recognizes the different needs of our unique and different customers. 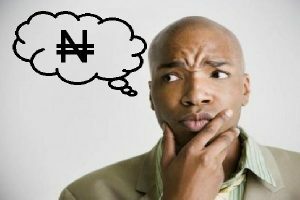 Are you in need of a loan facility to support your business, pay your child's school fees, rent or purchase a household item? Fear not, because at Cedar Microfinance Bank, we have you covered. 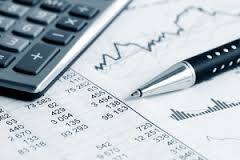 We offer Financial Advisory services to enterprenuers, small and micro business owners. We work with our clients to develop individualized financial plans for the survival and growth of their business. Saving for the rainy days can be quite a difficult task. However you can take advantage of our various savings accounts packages tailored for you.